Maximize process precision with accurate, stable, ultra-high purity control. 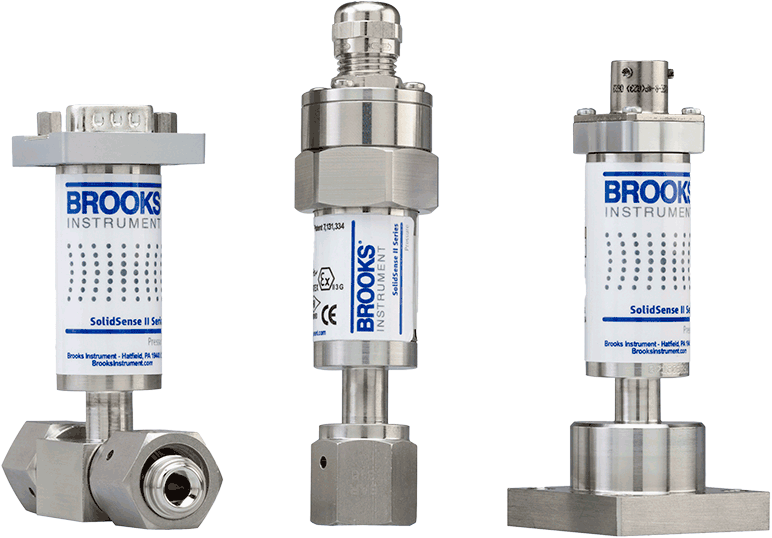 For measuring pressure in ultra-high purity and specialty gas applications across many industries, pressure transmitters and transducers must maintain stability and accuracy. 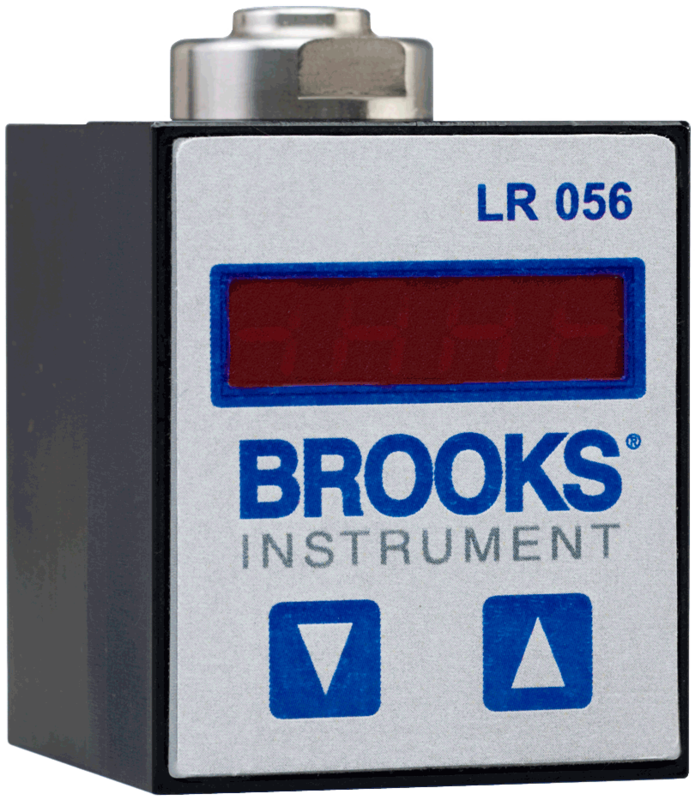 That's why Brooks Instrument SolidSense II® high pressure transducers combine weld-free, corrosion-resistant materials along with a design that delivers outstanding zero stability and accuracy within 0.25% of full scale. We avoid the problems of zero and span drift, thermal shift and case stress that lead to maintenance and downtime issues with competitive high pressure transducers. Instead, SolidSense II® instruments deliver a robust, easy-to-maintain design that lowers the total cost of ownership. Materials: Pressure transmitter features annealed VIM-VAR 316L stainless steel body with one-piece, machined sensor. 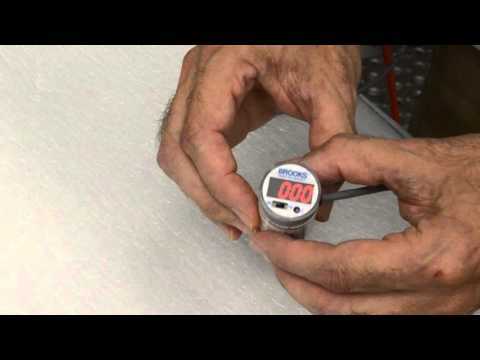 Accurate, miniature displays for point-of-use pressure monitoring.